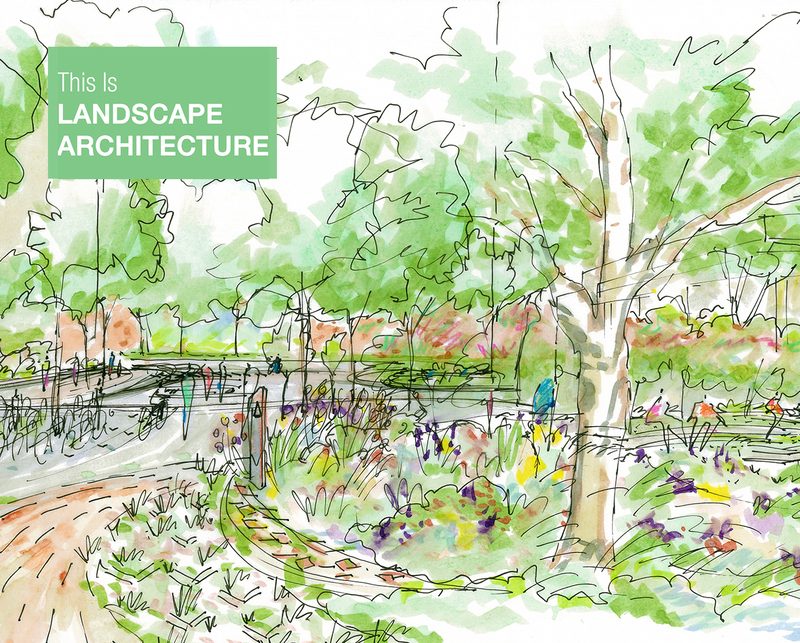 As Spring takes hold in the Chicago region and the landscape shifts from grey to green, TGDA with our colleagues celebrated World Landscape Architecture Month (#WLAM2017). April also marks several other notable environmentally focused dates – Earth Day, the March for Science and Arbor Day. This recognition happens annually and has a strong presence in social media as well as participation in public awareness activities, lectures and exhibits. The month long twitter storm celebrating #WLAM2017 exemplified the diversity in Landscape Architectural design leadership and the vibrant outdoor spaces we create. Take a look on Twitter and Instagram and search for #WLAM2017. TGDA promoted several of our built works and sketches. While you’re at it, follow our accounts!